← Longest Married Couple In U.S.
We can’t remember the last time we featured our favorite blogs on our normal Happy Hour posts. The reason? We haven’t been able to read other blogs with all the personal things going on in our life. But things are starting to settle, and we hope to get back to sharing with you what God is doing in the marriage blogging world soon. But we can’t miss the chance to share with you a new blog our daughter started only a week ago. 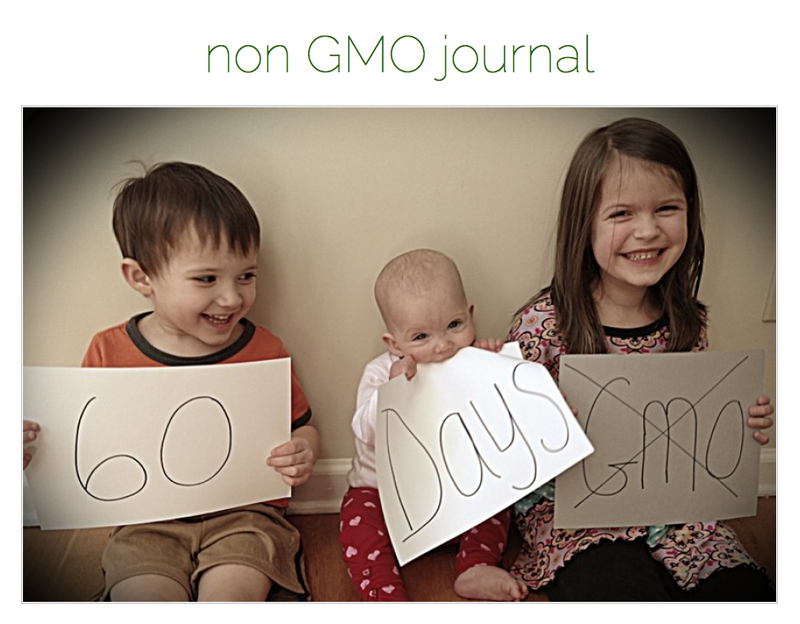 It’s called Non-GMO Journal, and she’s posting about her 60 day challenge to rid her home of Genetically Modified Organisms found in most of the food we eat. What does this have to do with marriage? Well, if we are what we eat, our marriages are affected largely by what we consume. We know it’s had a huge effect on our daughter and her husband’s life. Why? You’ll have to read her blog to find out. This entry was posted in Christian Marriage and tagged Blog, Christian, Genetically modified organism, marriage, NonGMO project, Relationships. Bookmark the permalink.